1969 is a sonically bracing, lyrically incisive record drawing startling parallels between it's titular year - the year when the utopian ideals of the '60s came face to face with harsh reality - and today. 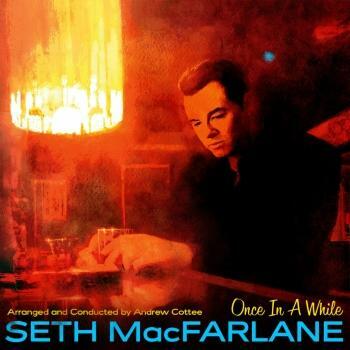 The result is a deeply compelling musical statement; the work of a passionate idealist confronting the brutal disappointments of the real world. This album is a landmark in a long and colorful career of creative pursuits, from Cymone's early collaborations with Prince through his solo successes in the '80s and his work as a hitmaker for notable pop and R&B acts. In 2014, Cymone ended a self-imposed 27 year hiatus with The Stone, a remarkable self-reinvention that saw the artist emerge with some of the most accomplished and personal music he's ever made. 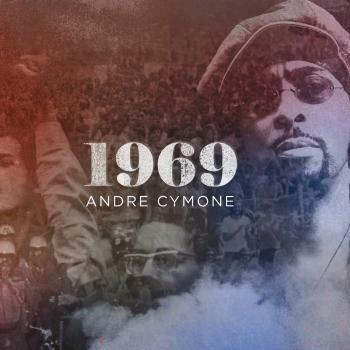 With 1969, Cymone returns to craft songs insightfully addressing issues of racial and economic inequality. 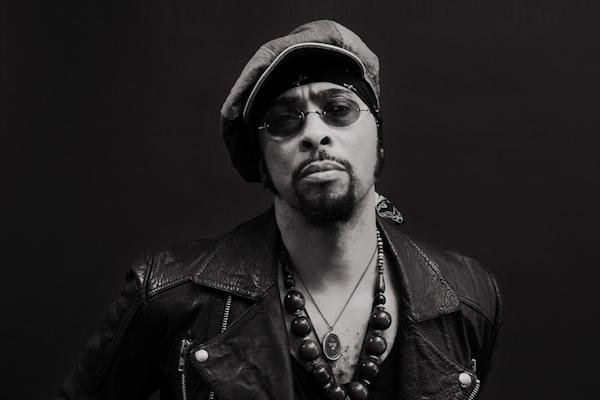 A passionate politically-charged soul/rock album from revered studio musician and producer Andre Cymone, who has worked extensively with Prince and the likes of Jody Watley, Adam Ant, Evelyn "Champagne" King and Tom Jones. As soon as the first track begins on this wide-ranging record, a familiar sound emerges like a beacon: the squeal and squalor of a radio dial, tuned by Andre Cymone himself, inviting us to step back in time. For the next 51 minutes, he's got this. All we have to do is sit back, open up our minds, and listen. Andre is taking us back to 1969, when he was only 11 years old, sifting through his older siblings' records and listening to their heated discussions about politics. Back to a pivotal moment in U.S. history that was reverberating throughout his neighbourhood in North Minneapolis, and an explosive moment in rock music history that shook a young Andre to the core. As that radio dial twists and Andre pulls us through the anthemic opening track "We All Need Something," the Hendrix-inspired psychedelic trip of "California Way," the Rolling Stones-channeling woozy blues of "It's Rock n' Roll," and the politically charged and poignant stomp of "Black Man In America," the nostalgia for those early sounds is evident, as are all the similarities that exist between that moment in time and this one. After 50 years of struggle, hope, and change, why does it seem like so much has stayed the same?